Traceability and regularity 365 days a year. 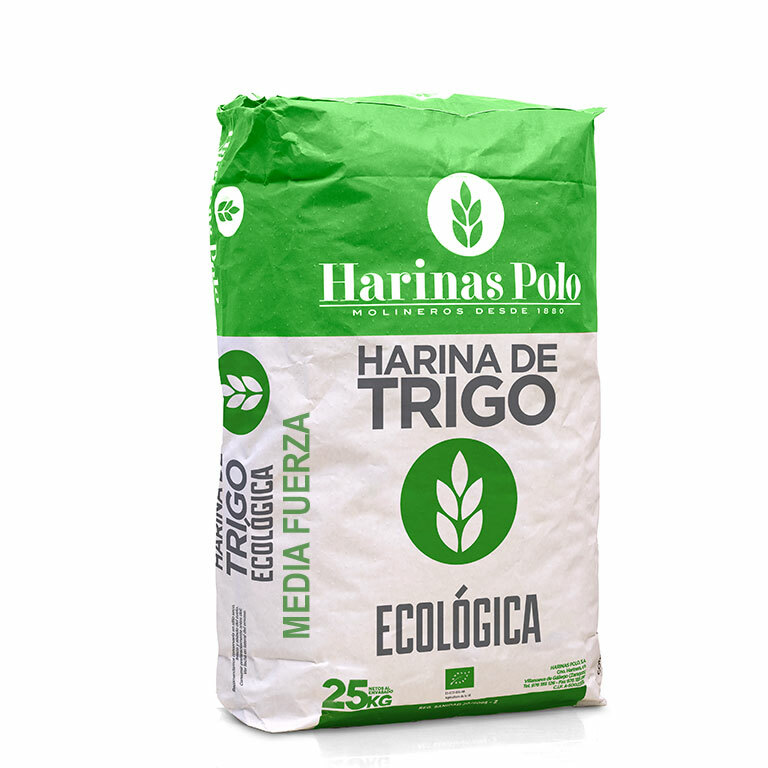 Wheat flours and derivatives of the cereals obtained of raw materials certified and controlled by Committee of Ecological Agriculture (CAAE). Also called wild wheat, it is high in protein and characterized by an special flavor, in addition to their nutritional value and digestive tolerance. Its properties derive from its extraordinary genetic heritage unchanged over millennia. The Khorasan Kamut ® wheat has not been exposed to genetic manipulation or mixture, keeping almost unaltered its chromosomal origin, nutritional characteristics and their ancestral taste. It is categorized as one of the best foods for human consumption, mainly due to the indisputable quality of its protein. It adds flavor to baked goods. It does not contain gluten. Wide range of seeds, flakes and fibers from organic farming.